Tomáš Glanc, Humboldt University, Berlin. The specificity of samizdat did not only concern texts prohibited by censorship. Between the 1950s and the 1980s, different forms of unauthorized publishing explored a whole array of media strategies, technical and communication tools, as well as economic relations, which must be analyzed independently of the book's exclusion from state-market interactions. This talk discusses several examples of how such exclusion was not the only path to samizdat production, consumption and exchange. The inventive mediality of samizdat and its commodification produced, on the one hand, a specific materiality of the record, and on the other, it established an original community, a social body with its own identity, habits and desires. Tomáš Glanc is currently a guest professor at the Humboldt University, Berlin. 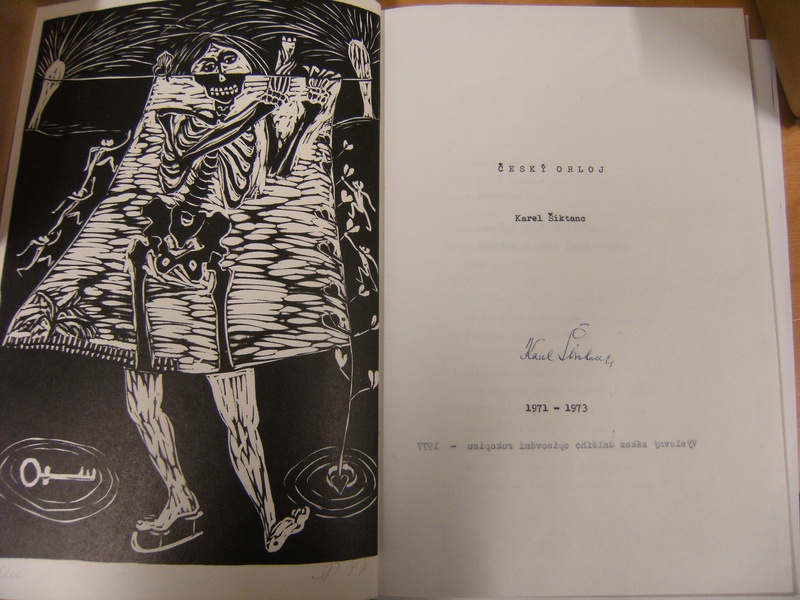 His publications deal with Russian and Czech culture as well as literary and cultural theory, art and semiotics. He has worked as a researcher at Bremen University (2007-2010), where he coordinated a project on parallel cultures in Eastern Europe; as director of the Czech Cultural Institute in Moscow (2005-2007); and as head of the Institute for Slavic and East European Studies at Charles University, Prague (2000-2003). The event is the inaugural event of the Samizdat lecture series, initiated by Valentina Parisi (EURIAS Junior Fellow, CEU IAS Budapest) in collaboration with the Institute for Advanced Studies at CEU, Open Society Archive and the European Institutes for Advanced Study Fellowship Program.